The progress of 4G LTE technology that has been applied in India with Jio everywhere, makes you not to download using computer. Because you can directly download the document files, application programs or entertainment media such as music and video and other directly using the smartphone quickly. In order to download, speed needs to be smooth and faster. For that, you need to install download manager that are widely available in the Play Store. Which one is the fastest? 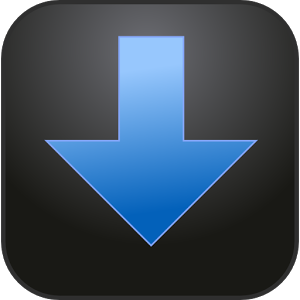 Here are the list of best and 10 fastest download manager available in the market. Have a look at those android managers. IDM Download Manager is favorite download manager for PC or laptop computer users. 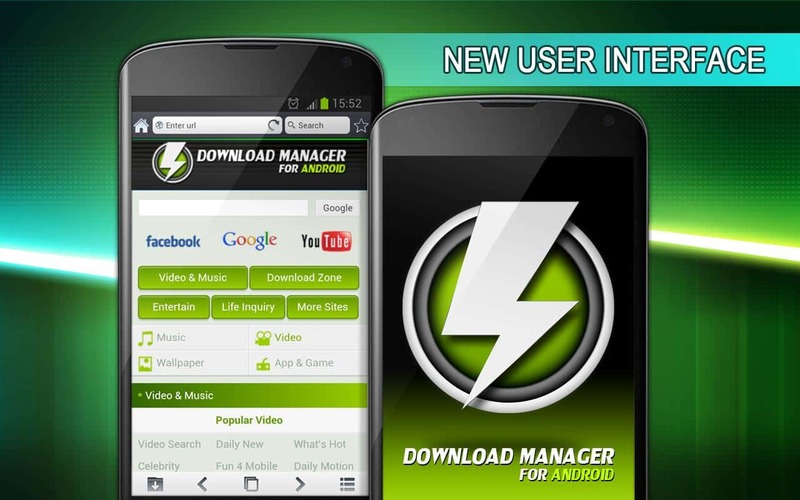 This app is also best download manager for Android platform which can be installed for free. Which will overcome the limitations of native download apps, such as authentication, integrity checking. So you can download any kind of files, such as videos, music and other files efficiently . The next download manager application is Advance Download Manager , appearing simple but has enough qualified features to speed up the download process up to three files simultaneously. You can also continue downloading paused files, changing themes, saving files of various types in different folders and so on. 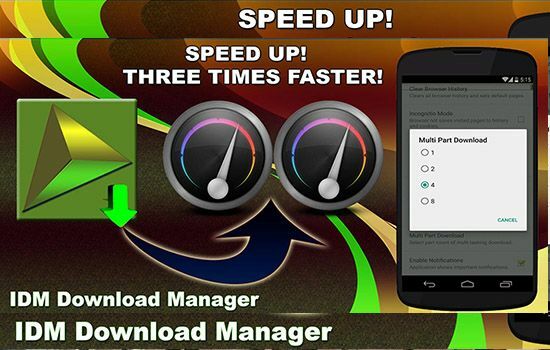 By using this Download Managers for Android , claimed to increase download speeds by up to three times that of normal speed. Even for all file types, such as video files, apk, rar, zip and other files. 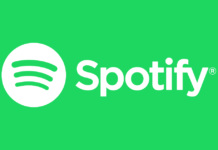 Other interesting features include the ability to download a file with an unrecognized format and size are unknown , and support bult-in media player. So you can efficiently download and manage all types of files via smartphone. 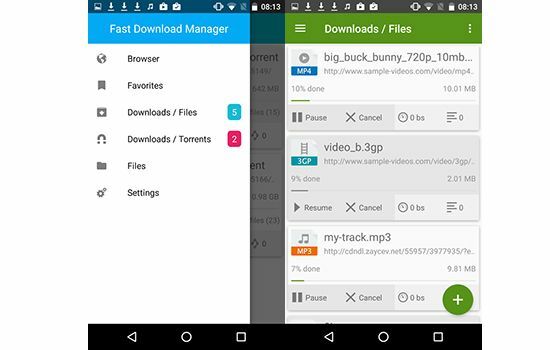 Loader Droid Download Manager is a download manager application that can download files with any format easily and efficiently. Such as video, images, music, applications, documents and other files. 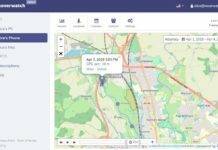 This app is very small and offers a simple interface with a dark or light theme. Featured feature that is accompanied by a progress bar display to find out the ongoing download process, automatic pause when the internet connection broke up, resume automatic download when the internet back connected, schedule download time and much more. Download All Files is an application that works like a browser plugin , which allows you to download all types of files and instantly save them to a memory card. This app also integrates with Gmail so you can easily store all attachments. 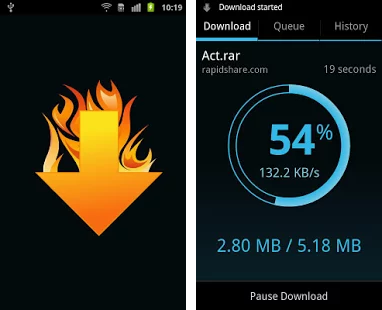 Like other download manager apps, Download Blazer also promises faster download speeds. You can pause downloads, resume interrupted downloads, manage file queues and integrate almost with all browsers. Turbo Download Manager brings quite a lot of features, essentially allowing users to download any file faster by increasing the maximum speed provided by the operator. The downloaded files can be managed easily, paused, scheduled, and worked in the background. 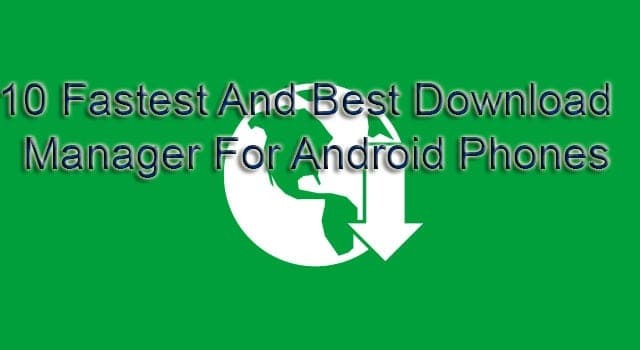 Super Download is an Android downloader app that is used to increase the speed of Download from Android up to 3 times . Speed up your download process on Android can now be done with Super Download app. Fast Download Manager promises to download files faster and better than any other browser or downloader. Features include concurrent downloads of up to 10 files, full controls for downloading files in the background, shutting down or restarting downloads at any time and so on. Want to download large files or torrent files not only computer use. This app gives easy access to media with integrated music and video library, fast running app and lightweight. Availability also WiFi mode to ensure your internet quota is not drained because of WiFi connection broke up. 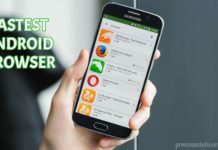 That’s the 10 fastest and best download managers for Android phones, combined 4G LTE connection is the speed of download using the smartphone fast enough. 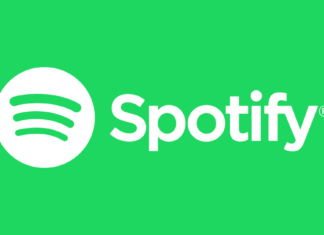 But it can not beat the download speed through the computer if any additional you can embed the commented comment below.